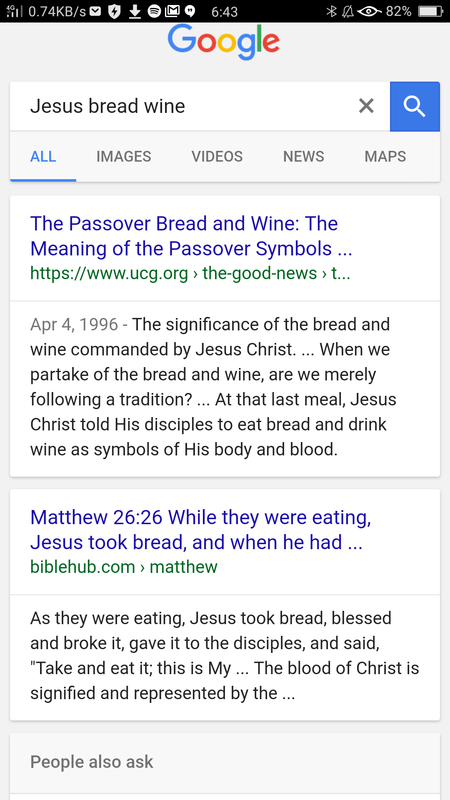 12) Who broke, like Melchizedek in OT, bread & wine in NT? Jesus. See – This website is a DBA of Mr. John Carson Lester Jr & the TeleDistributors Call Center. Click the COG to the TOP LEFT to SWITCH between our MANY THEMES!